Professor Wieslaw Woszczyk is a director of McGill Recording Studios and of the Virtual Acoustics Technology lab at the Schulich School of Music of McGill University. He is an internationally recognized audio researcher and educator with leading expertise in emerging technology trends in audio. He holds the James McGill Professor Research Chair position and a full professorship, and is the founding director of the Graduate Program in Sound Recording, co-founder of McGill Records (with Paul Pedersen and Donald Steven), and founding director of the CIRMMT Centre for Interdisciplinary Research in Music Media and Technology established in 2001. He was the Director of the Graduate Program in Sound Recording during 1978-1998, Chair of the Department of Theory (1998-2001), Director of CIRMMT Centre (2001-2004). Prof. Woszczyk has contributed to the concept, design and realization of the New Music Building containing one of the world’s most advanced music recording and research facilities. Jung Wook Jonathan Hong is a producer and audio recordist. Since 2010, he has been developing diverse application for the Virtual Acoustics system for multimedia purpose supervised by Professor Wieslaw Woszczyk. 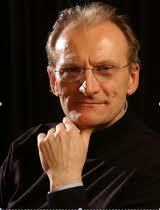 He has produced audio recording and video using the virtual acoustics system. 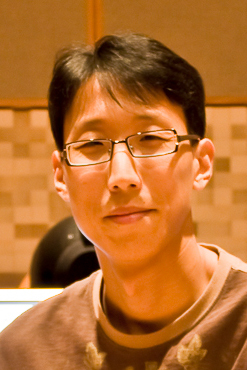 Mr. Hong is a Ph.D student in the area of Sound Recording at McGill University’s Schulish School of Music. His interest include multimodal visual auditory perception, virtual acoustics, and audio-visual production. Doyuen Ko is a manager of Virtual Acoustics Technology lab. Since 2008, he has been developing room impulse response based active acoustic enhancement system for live music performance and studio recording under the supervision of Prof. Wieslaw Woszczyk. He worked at Korean Broadcasting System (KBS) in South Korea as a sound designer and received a Mater’s of Music in Sound Recording from McGill University. He is currently a lecturer and PhD candidate in the sound recording program of Schulich School of Music at McGill, and a head audio consultant at McGill Ultra-Videoconferencing Research Group. His research interests include acoustics, psycho-acoustics, virtual acoustics and technical ear training. 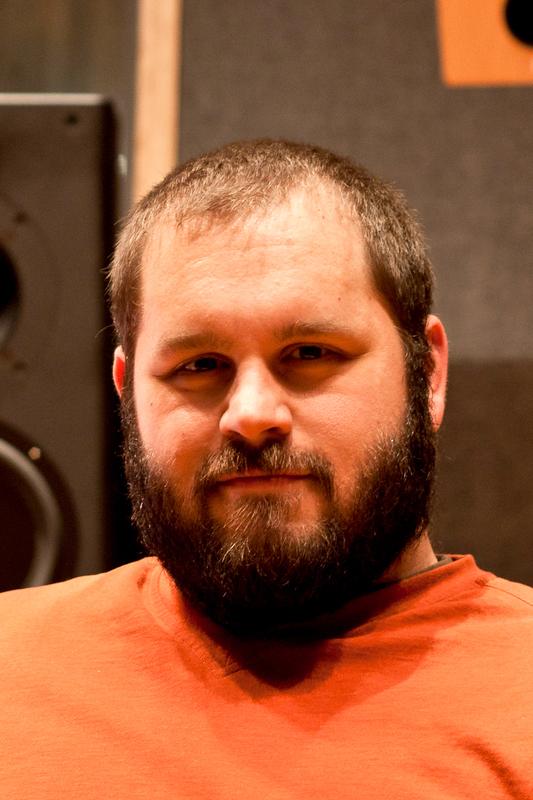 Brett Leonard is a recordist, audio researcher, percussionist and audio educator. After receiving a B.A. in Music from California Lutheran University and spending time at the Aspen Music Festival, he moved to New York to pursue a Master’s of Music Technology at New York University’s Steinhardt School. While in New York, Brett began a successful business as a freelance recording engineer, which developed into BLPaudio in 2007. Mr. Leonard is currently a lecturer and PhD candidate in the area of Sound Recording at McGill University’s Schulich School of Music. Current research focuses on the interplay between acoustics and the recording process. 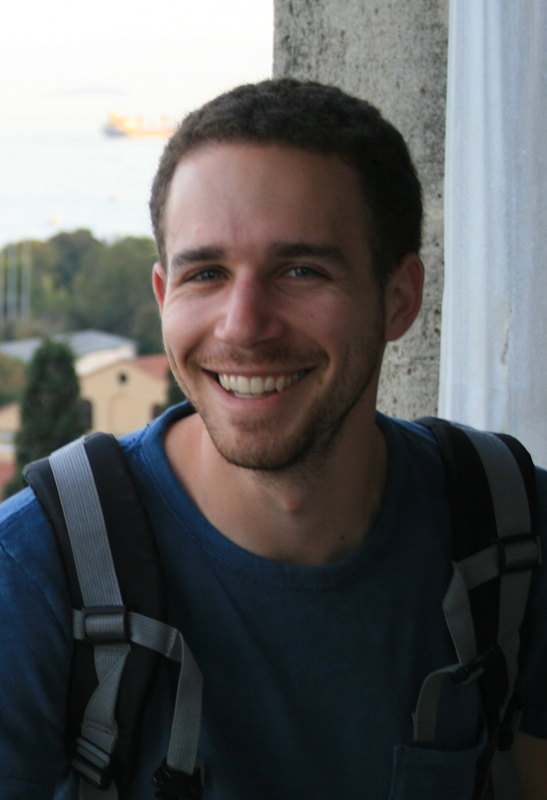 Scott Levine is an audio researcher for the Schulich School of Music at McGill University. Since 2006, he has been active in multichannel audio productions and electroacoustic research. After receiving a B.A. in Music Technology from the University of California, San Diego, Mr. Levine moved to Montreal in pursuit of a Master’s of Music in Sound Recording at McGill University. Currently, Scott’s work focuses around the use of multichannel reproduction techniques, both in contemporary music production, as well as virtual acoustics technology.